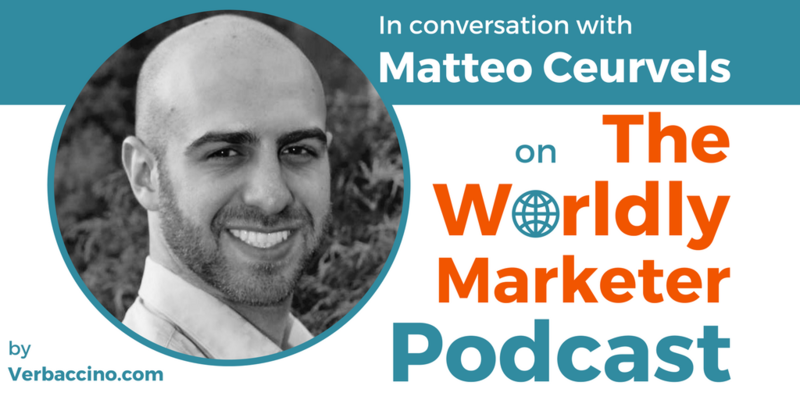 Matteo Ceurvels is a serial entrepreneur, a marketing and communications professional, and a digital strategist, who specializes in Latin American markets. For almost a decade now, he has been managing multiple global accounts and building strategic initiatives within the private and public sectors. Currently, Matteo works as a Researcher in Digital Marketing for Latin America and Spain at eMarketer, a leading market research firm headquartered in New York. Thousands of companies worldwide rely on eMarketer for insights into the digital marketing world. Matteo is also the Founder & Editor-at-Large of LATAM Online, a publication that covers stories and trends throughout Latin America and beyond. With a background in Latin American studies and political science, Matteo has become proficient in nine languages, he has lived in four different countries, and has traveled very extensively.